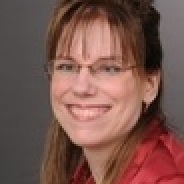 The podcast place for cerebral-palsy-career builders.com features Jessica Kleist, MS. Ed., LPC-IT, Professional Counselor in Training and owner of Abilities First Counseling & Empowerment Services, LLC. Listen to Dr. Rosina's 60-minute chat with Jessica and get today's bonus audiobook* (below) -- all for free. 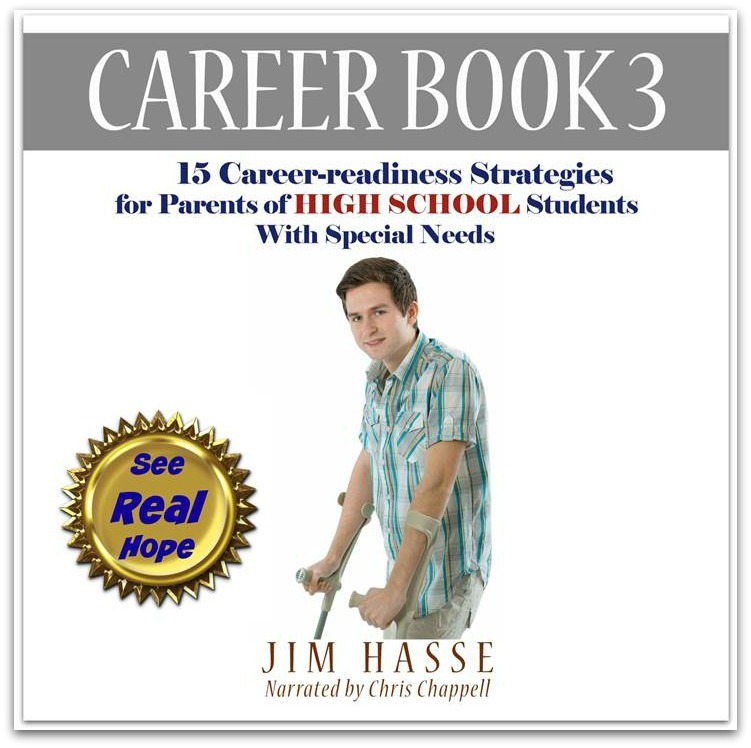 If your son or daughter has a physical, emotional or intellectual challenge, you’ll find tips in this show about how to foster the self-confidence he or she needs to make an effective school-to-work transition. Identify or clarify which dream job to target. Determine the education needed for that role. Understand why work experience is important and how to gain that experience. Decide which job is best – taking abilities and challenges into consideration. Uncover the skills to highlight during job search/job interviews. Manage unexpected challenges and maintain motivation after setbacks. Imagine the sense of accomplishment you’ll feel when your youngster gains an independent life through meaningful employment, knowing the role you've played in helping turn his or her dreams into reality. * Download your Career Book 3 audiobook now by requesting your complimentary Audible.com download code, using the form below. Limited codes available. First come first serve.